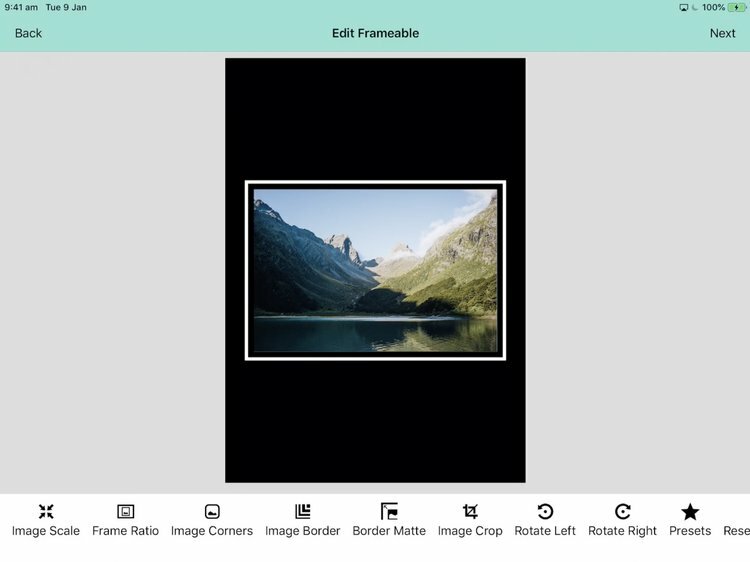 WECC member and long time software engineer Nick Bedford has finally released his Frameable app for iPhone and iPad. Go get it. It’s also out for Android on the Play Store. If you love app, please consider writing a review on either the Google Play Store or the Apple App Store.